If you're ready to experience the stunning Mazda SUV range, the attractive offers available at Mazda Master Site might make your decision a little easier. Exceptional driving dynamics and sharp, muscular looks, both Mazda CX-3 and the rugged, spacious Mazda CX-5 have a lot to offer. With 0 % APR** Mazda Conditional Sale and minimum 50% deposit available on both all-new Mazda CX-5 and Mazda CX-3, start exploring the latest offers below. Contact our helpful team at Turnbulls Mazda to arrange a test drive, or receive a valuation of your current vehicle in part exchange. Retail sales only, subject to availability for vehicles registered between 15.12.17 and 02.04.18 at participating dealers. T&C apply. 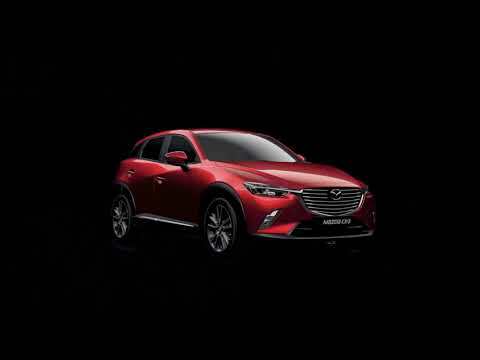 **0% APR Mazda Conditional Sale available on all Mazda CX-3 and all-new Mazda CX-5 models. Deposit shown may be higher than the minimum; a lower deposit will result in increased monthly payments. Finance subject to status, 18s or over. Guarantee may be required. Mazda Financial Services RH1 1SR. Channel Islands excluded. Not available in conjunction with any other offer unless specified.